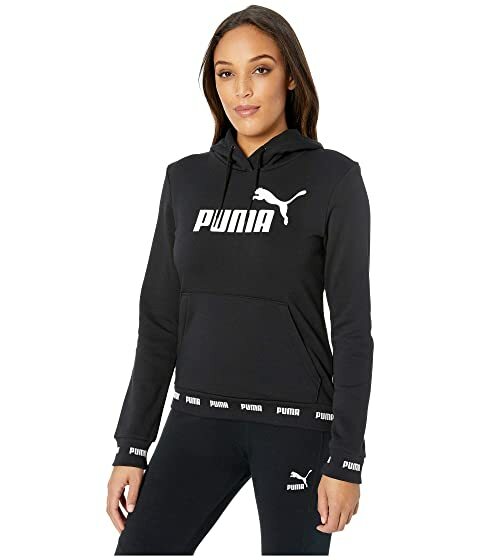 Stay fresh and on point with the PUMA® Amplified Hoodie. Soft cotton-poly hoodie delivers all-day comfort. Contrast brand details featured at chest and trim.